All kids love animals, but how much does your child know about them? 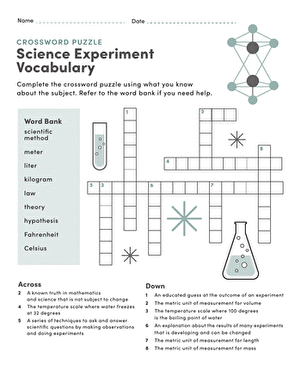 Find out with this life science crossword puzzle. Kids match up animal vocabulary with their definitions and plug them in the right spots to complete the puzzle. Is your child up to the challenge? How much does your child know about the animal kingdom? 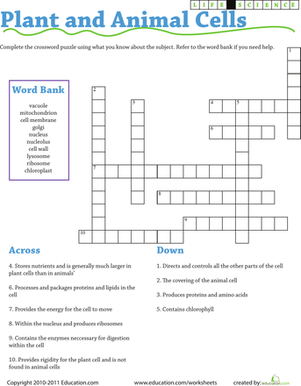 Help her discover interesting facts with this animal crossword.